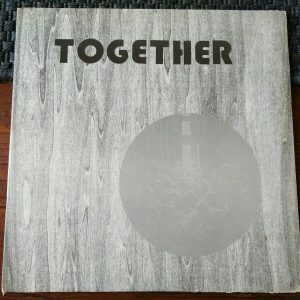 AMELIA OHIO HIGH SCHOOL ROCK ENSEMBLE- “Together” strange. 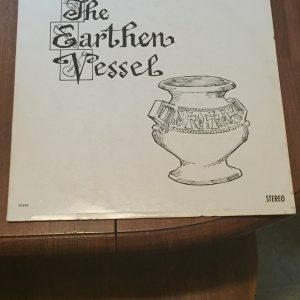 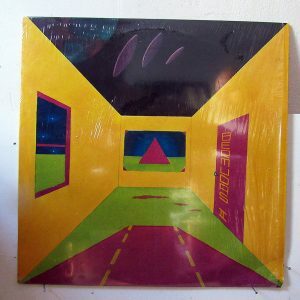 BERMUDA TRIANGLE “II” Super rare second album! 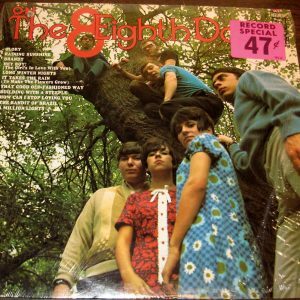 EIGHTH DAY “On the Eighth Day” great copy on Kapp! 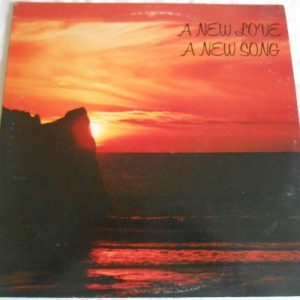 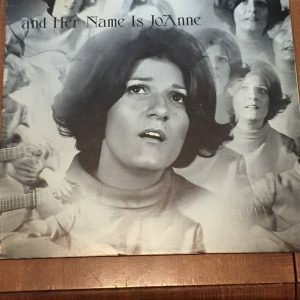 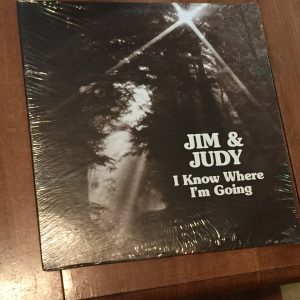 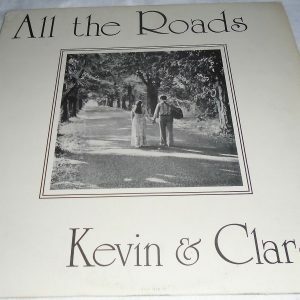 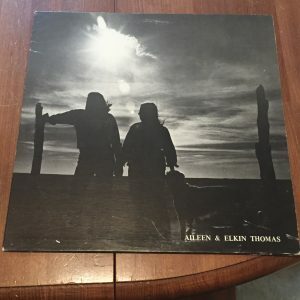 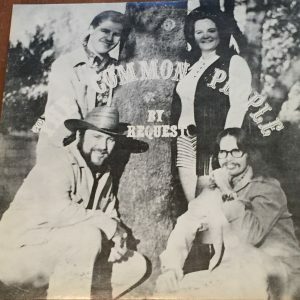 Kevin and Clare “All the Roads” rare U.S.Private folk!